Spain, a passionate, cultured, and diverse country, devoted to living the good life. 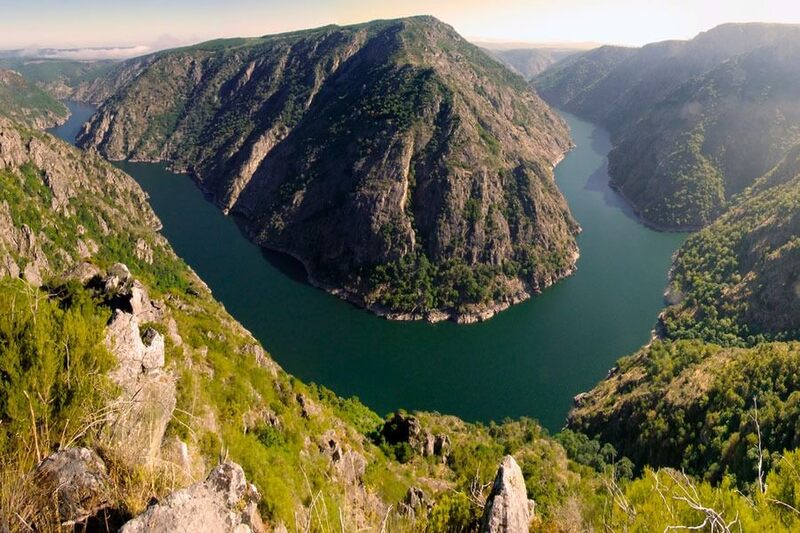 Located on the Iberian Peninsula, with its smaller neighbor, Portugal to the west and France to the North with whom it shares the impressive Pyrenees Mountain range. Spain is both geographically and culturally diverse, boasting both amazing natural and manmade wonders, tastes, sights, and sounds. It is a storied country with a colorful history. Dating back to the ancient Romans and Moors (some of whose ruins are still standing today), and medieval castles and Gothic cathedrals scattered across the country over multiple centuries, to the vibrant cities of Barcelona and Madrid, the country offers a fantastic mix of cultural attractions. Whether you want to relax and simply enjoy the Mediterranean lifestyle or go on adventures in the mountains or the sea, with thousands of things to see and do, Spain is a wonderful place to do whatever your heart desires. Home of the Barcelona and Girona Provinces, the heart and soul of Catalonia, Spain. Catalonia proudly boasts the rugged Pyrenees Mountains, the pristine Mediterranean Sea, top Spanish wine regions of Penedes and Emporda, and charming medieval villages found along the way to everywhere. 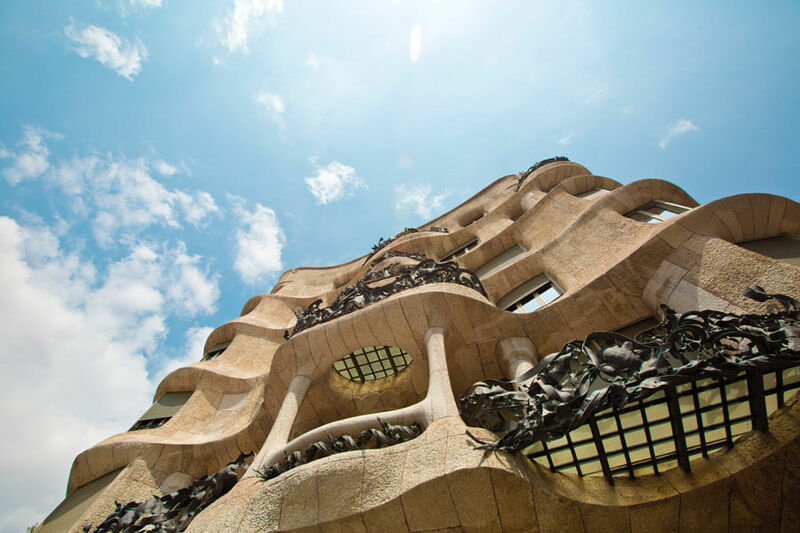 Along with the shores of the Costa Brava and the Pyrenees, travelers will also encounter medieval architecture, rich history, the art of Salvador Dalí and Antoni Gaudí, fantastic culinary delights, and much much more. The Catalonia region and Spanish Trails® offer countless exploration and experiences to hikers, paddlers, cyclist, and wine and cuisine enthusiasts who have anywhere from one day to many weeks to tap the best of what this privileged region has to offer. 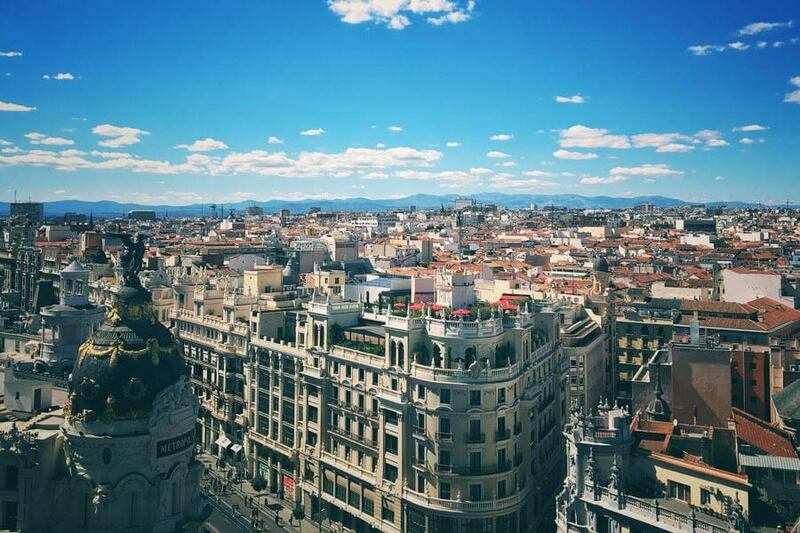 Madrid, is a melting pot of international culture, architecture and design, ancient history and traditional monarchy, and, lest we forget, delicious food. The autonomous community of Madrid has much more to offer than the most populous and exciting city of Spain. It is also a place of stunning natural beauty and variety: the rugged mountain ranges to the North are snow tipped in winter and a playground for hikers and rock climbers throughout the year. The extensive wine country to the South and West is home to full-bodied red wines but also very interesting whites, and there are olive fields as far as the eye can see. The Tagus river to the South is one of the main rivers of Spain. Many lakes of different sizes enable outdoor fans to do all sorts of water activities. Imposing castles and ancient fortresses are omnipresent. If you are interested in visiting Madrid, please take a look at the Spanish Trails tours we offer. The region of Andulacía was a transcontinental empire originally established as a meeting point of the continents. It boasts countless cross-currents of different cultures, which have yielded a unique culture of its own. From Islamic palaces to Christian cathedrals, delicious food, and the captivating dance of Flamenco, Andalucía fully embraces its heritage, giving visitors a chance to travel into the past while remaining in the present. Andalucía was under Islamic authority, at times fully and others partly, for nearly eight centuries. During a majority of that time, Andalucía was the most cultured and economically advanced region in Europe. The Islamic influence left from centuries of control left a strong imprint on Andalucian life that is still present to this day. 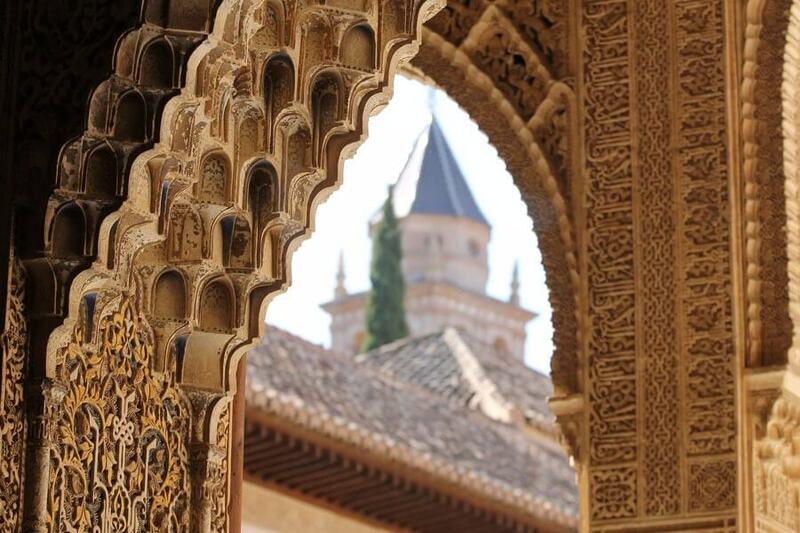 Andulacía manifests is wonderful cultural influences through marvelous monuments such as Granada’s Alhambra, Córdoba’s great Mezquita, and Seville’s Alcázar. The Basque country is quite different from the rest of Spain. Sitting atop the northern Atlantic coast, close to the border of France, this lovely region – known locally as País Vasco or Euskadi – has its own language, its own gastronomic traditions, and a diverse but beautiful geographical and cultural environment. 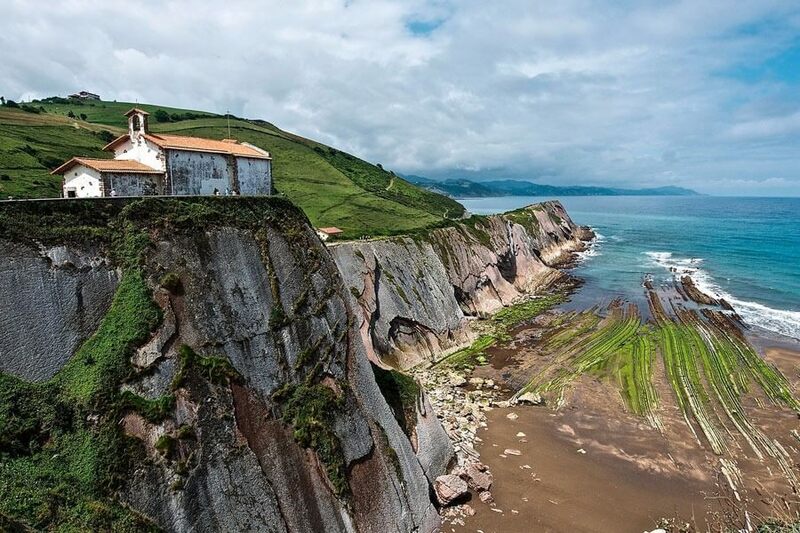 In the Basque country, the mountains reach high towards the sky and rocky coves are battered by the formidable waves of the Atlantic. This area of Spain demands exploration beyond the amusing and urbane main cities of Vitoria, Bilbao, and San Sebastián. Whether it is going on a magnificent hike of San Juan de Gaztelugatxe to take in the marvelous views, surf the perfect wave at Mundaka, or to simply enjoy the city life, the Basque Country is a place where you will be frequently be rewarded. Galicia is home to the Santiago de Compostela, the destination of more than a quarter of a million people who travel annually along the Camino de Santiago pilgrimage trails. Travelers have been making this journey since the 9th century. In the 1300s, the estimated number of pilgrims in the was five hundreds: in the last few years, over ten million people have traveled to the city. Santiago is one of Spain’s most beautiful and enchanting cities, making it the perfect reason for travelers to make their way up to Spain’s northwestern corner. The pilgrimage is not all that Galicia has to offer. The province’s wild coastline is 1200km in length and is dotted with coastal inlets, islands, cliffs, beaches, and fishing ports – which are said to bring in the best seafood in Europe. Galicia’s inland is a labyrinth of lush valleys and woodlands, sprinkled with villages, medieval castles and monasteries, as well as quaint vineyards. Spain is a cultural, informational, and inspirational destination. From the diverse landscape of mountains, forests, and the sea, to the cultural experiences of city life across the country, visitors will always be entertained.